We can’t think of a better, mess-free way to store our gadgets than this! 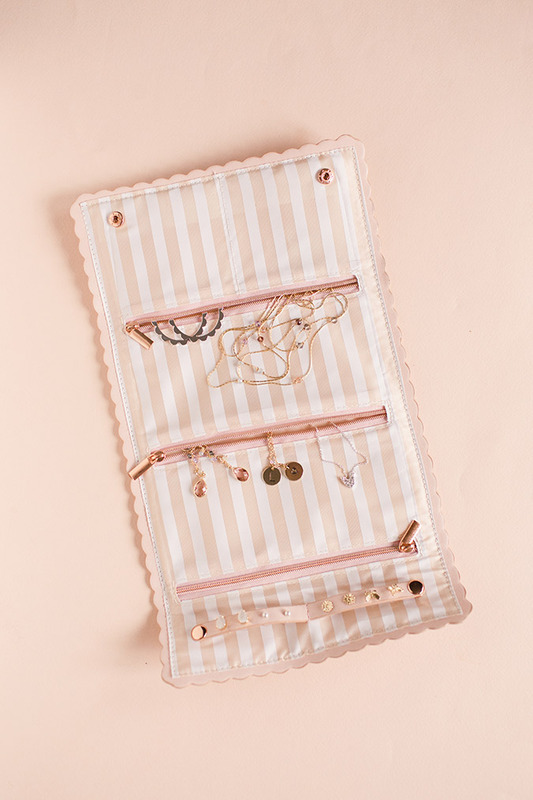 Keep your cords untangled and easy to find by placing them into an LC Lauren Conrad jewelry case. 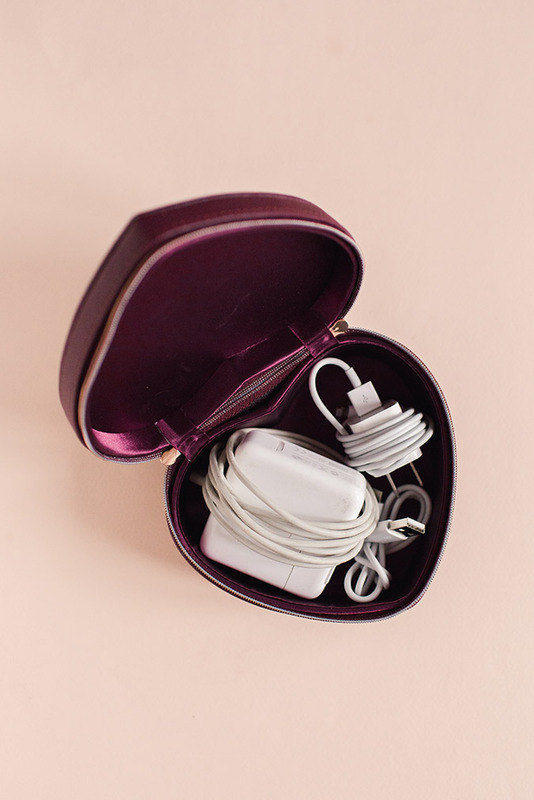 There’s nothing we love more than a travel organizer that serves dual purposes like this heart-shaped one. Tangled necklaces? Missing earrings? It’s time to kiss those messy days goodbye. This jewelry roll is the perfect way to store your bits and baubles and everything in between. 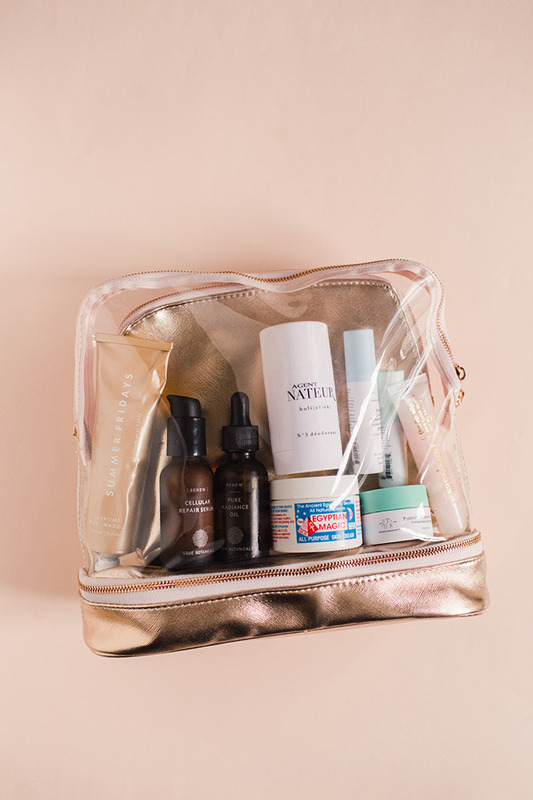 Once it’s rolled up, this little pouch will fit in the tiniest of spaces in your luggage. Space saving storage that’s cute to boot, now that sounds like a win win to us. Do you have any packing tips or tricks?